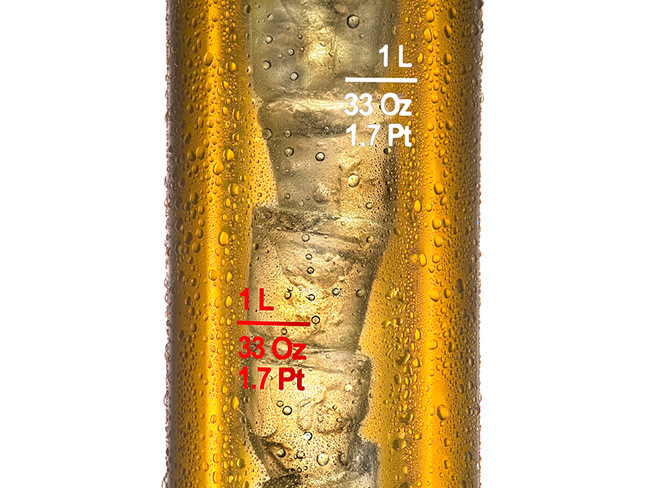 The original beer tube. 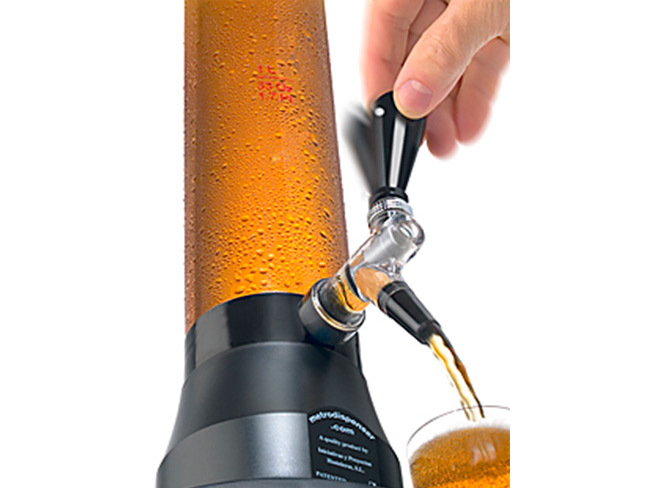 Our first patent. 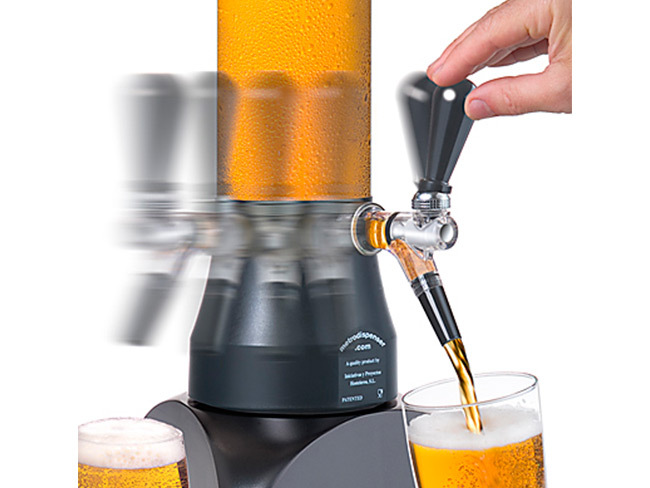 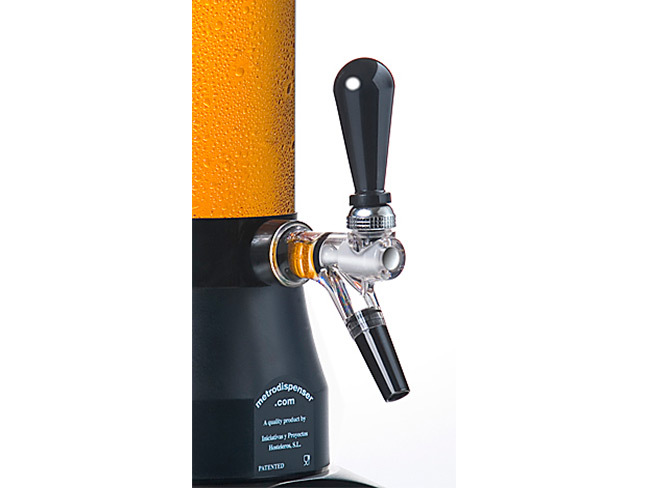 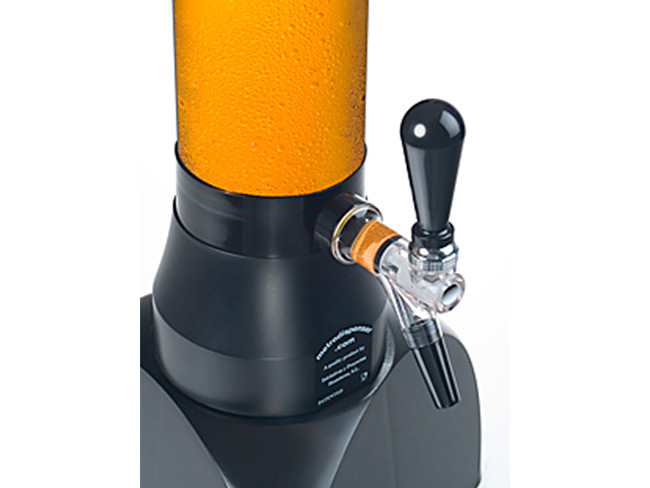 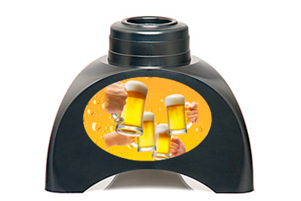 The best tabletop beer dispenser in it’s class, since 1995. 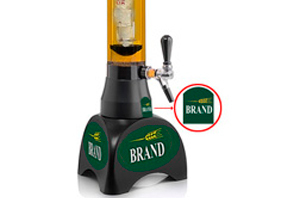 Free branding. 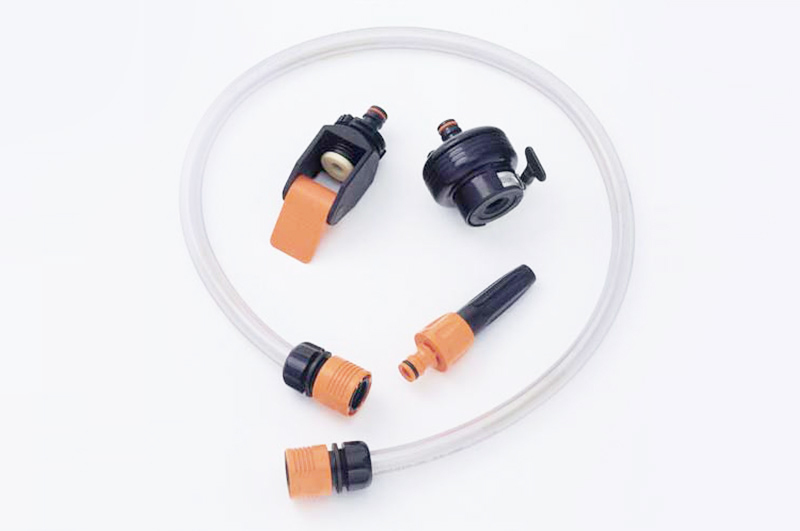 Cooling accessories available. Height: 74.5 cm / 29.1 in. Height: 91 cm / 35.4 in. Height: 125 cm / 49.2 in. 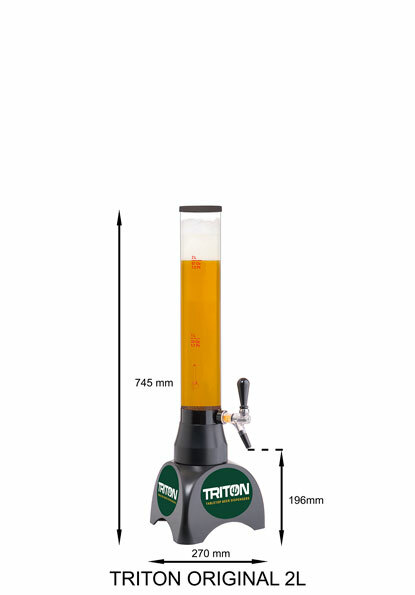 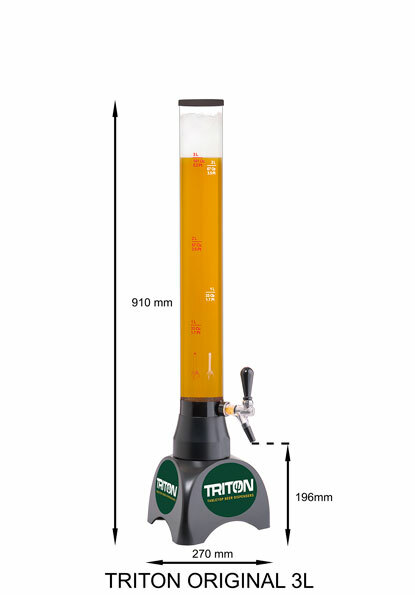 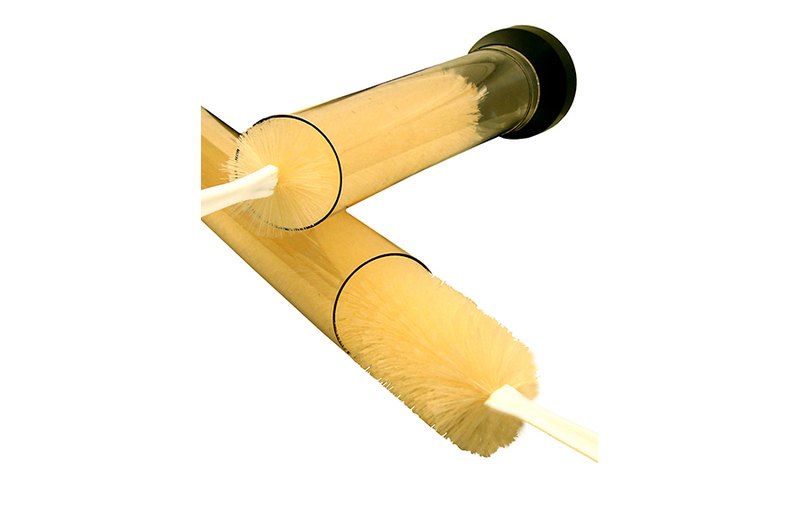 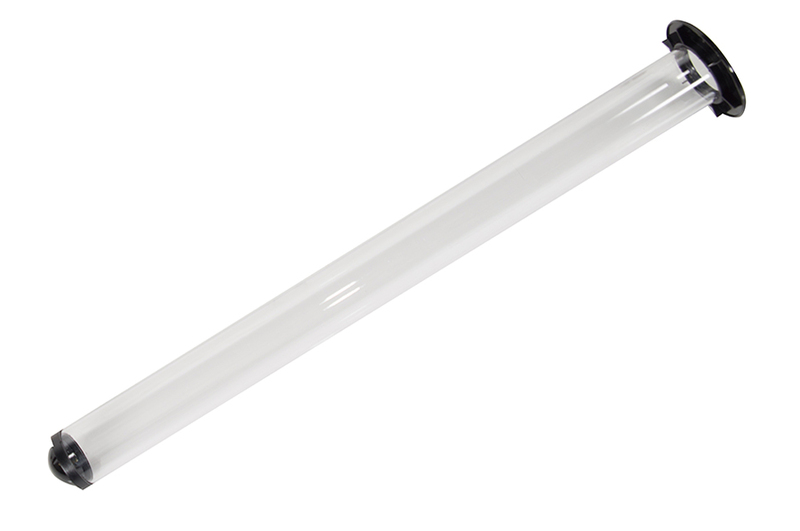 Ice Tube (only for Triton Original 3L and Triton Original 5L). 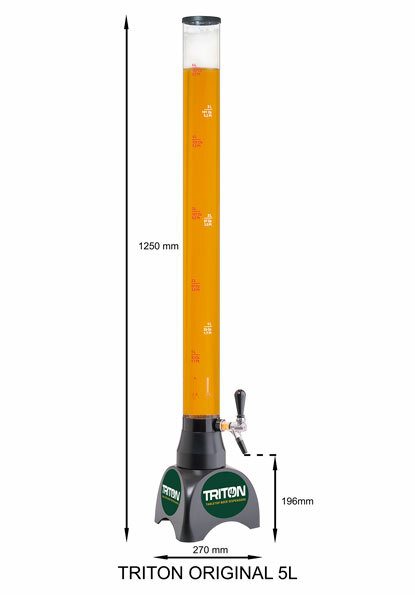 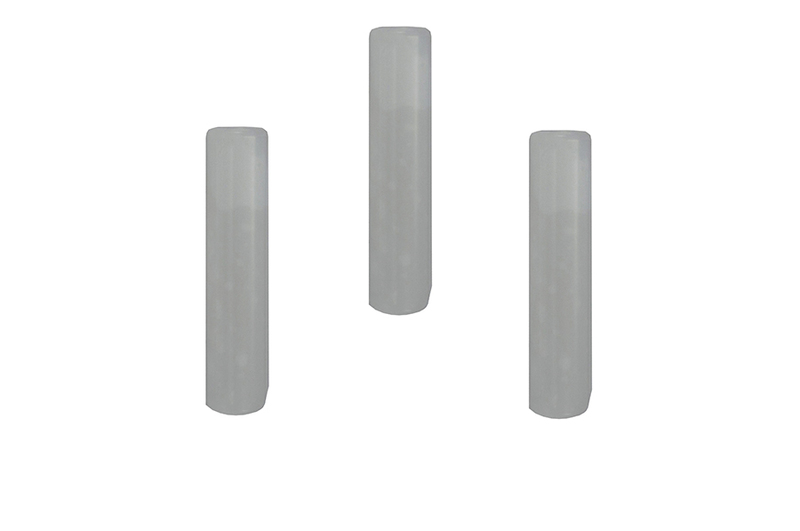 Ice Bullets (only for Triton Original 3L and Triton Original 5L).